Hugs and kisses for the bride to be and her fiance! 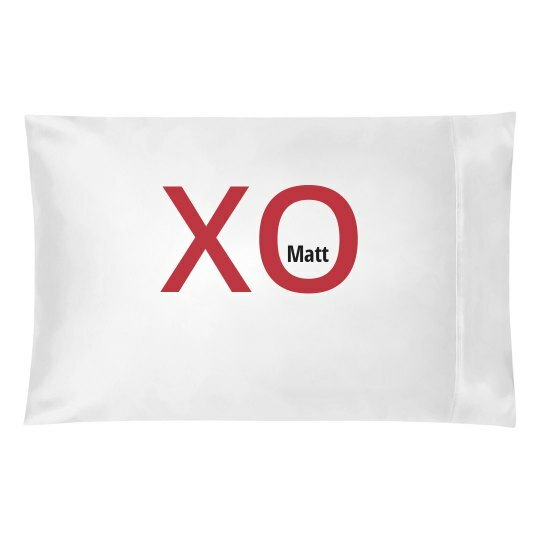 Customize this cute pillowcase by adding the grooms name. Get the bride and groom matching pillowcases! It's the perfect gift for any couple. XO!